Manager Mauricio Pochettino will check on Roberto Soldado and Eric Dier ahead of the clash, but the pair are expected to shake off respective injuries before the contest. Full-back Kyle Walker underwent surgery on a pelvic injury and will be out for sure, but fellow defender Danny Rose should be fit after recovering from a minor problem during the defeat to Liverpool. New summer recruits Federico Fazio and Benjamin Stambouli are both available, but Pochettino could leave them on the substitutes’ bench to start the game. Tottenham have won two of their opening games, but are looking to bounce back from the 3-0 defeat they suffered the last time out against Liverpool at White Hart Lane last month. 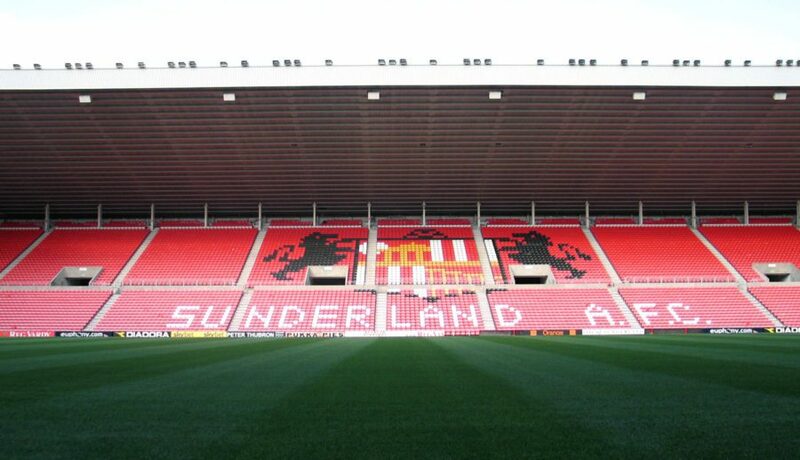 Sunderland have not reported any injuries and should have all their players available for the upcoming home fixture. Manager Gus Poyet will also have new loan recruits Sebastian Coates, who signed a season-long loan from Liverpool and Ricky Alvarez both available. Sunderland have tied two of their opening three games, include playing to a 1-1 draw with Manchester United.